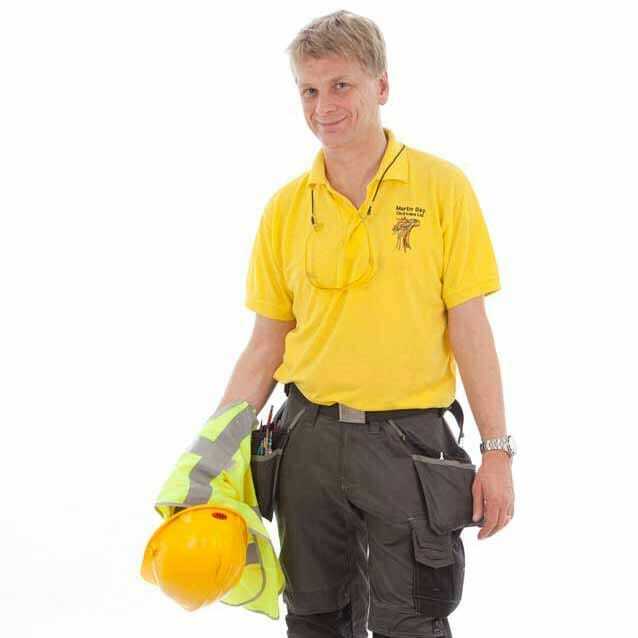 As a time served, qualified Leeds electrician, my team provide a complete electrical service across Leeds and Bradford including house surveys and Electrical Installation Condition Reports (Periodic Inspection Reports), installation and electrical maintenance. We listen to your electrical requirements and advise you every step of the way, from initial consultation to completion of the electrical work. We can design your electrical installation to your requirements. In January 2005 the Government introduced a new law which demands that most electrical work in UK houses are carried out by competent person(s). This is often called Part P as it is Part P of the Building Regulations. 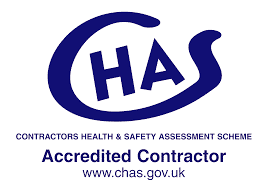 Installers are now legally obliged to test their installation work to prove it’s safe. Your electrician or electrical installer should issue you with a certificate to prove they have tested their work and it’s safe. In most cases, they should notify the work to local building control who will send you an additional certificate to prove the electrical work complies with current safety standards and it has an industry backed warranty of safety. 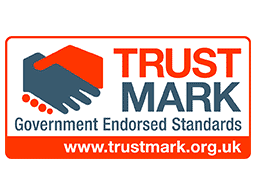 All our electrical installation work is certified. The safety of your environment is of primary concern. 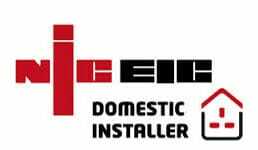 As Leeds based NICEIC Approved contractor and a member of the NICEIC Domestic Installer scheme your electrical safety is assured. Whatever your home electrical project we can tailor our service to your needs. From loft conversions to extensions we can work with other trades to deliver your project on time. We offer a Leeds electrical maintenance service to rented properties in Leeds and Bradford from single occupancy to HMO’s and Leeds City Council special license requirements. Light Industrial settings. Specialist in Electrical testing. Electrical question? Just drop us a line. If you would like a call back just drop us a line with your telephone number and the best time to call you. If its urgent then do try our mobile number. We offer the complete electrical service across Leeds and Bradford including site surveys, design, installation and maintenance. AREAS WE COVER: Adel, Leeds, Alwoodley, Armley, Austhorpe, Beckett Park, Beeston Hill, Beeston, Leeds, Belle Isle, Leeds, Blenheim, Leeds, Bramley, Leeds,Burley, Leeds, Burmantofts, Chapel Allerton, Yorkshire, Colton, Leeds Cookridge, Cottingley, Leeds, Cross Flatts, Cross Gates, Leeds, Cross Green, Leeds, East End Park, Leeds, Far Headingley, Farsley, Gipton, Chapel Town, Gledhow, Halton Moor, Halton, Leeds, Harehills, Hawksworth, West Yorkshire, Headlingley, Holbeck, Holbeck Urban Village, Holt Park, Horsforth, Hunslet, Hyde Park, Leeds, Ireland Wood, Killingbeck, Kirkstall, Lawnswood, Leeds City Centre, Little London, Leeds, Lovell Park, Manston, Leeds, Meanwood’, Moor Grange, Moorside, Leeds, Moortown, Leeds, Oakwood, Leeds, Old Farnley, Osmondthorpe, Pendas Fields, Potternewton, Quarry Hill, Leeds, Richmond Hill, West Yorkshire, Rodley, West Yorkshire, Roundhay, Scott Hall, Leeds, Seacroft, Sheepscar, Stourton, West Yorkshire, Swarcliffe, Swinnow, Tinshill, Weetwood, West Park, Leeds, Whinmoor, Whitkirk, Woodhouse, Leeds, Wortley, West Yorkshire, Cottingley and Leeds City Centre.